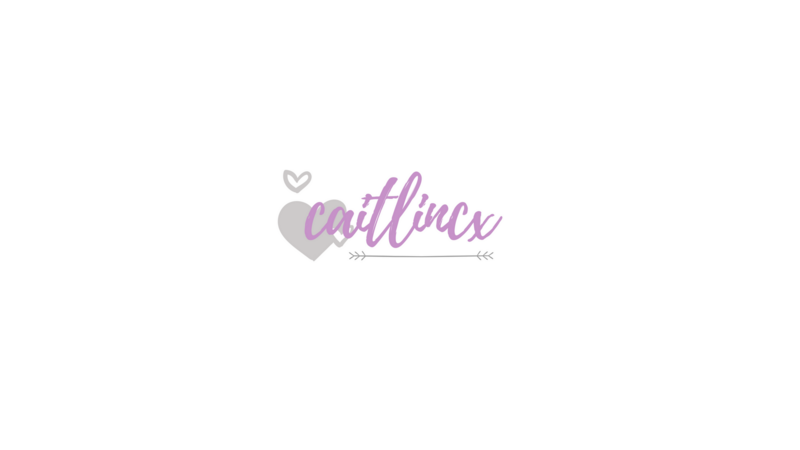 If you’re a beauty & skincare lover like me then you will know how exciting this is! 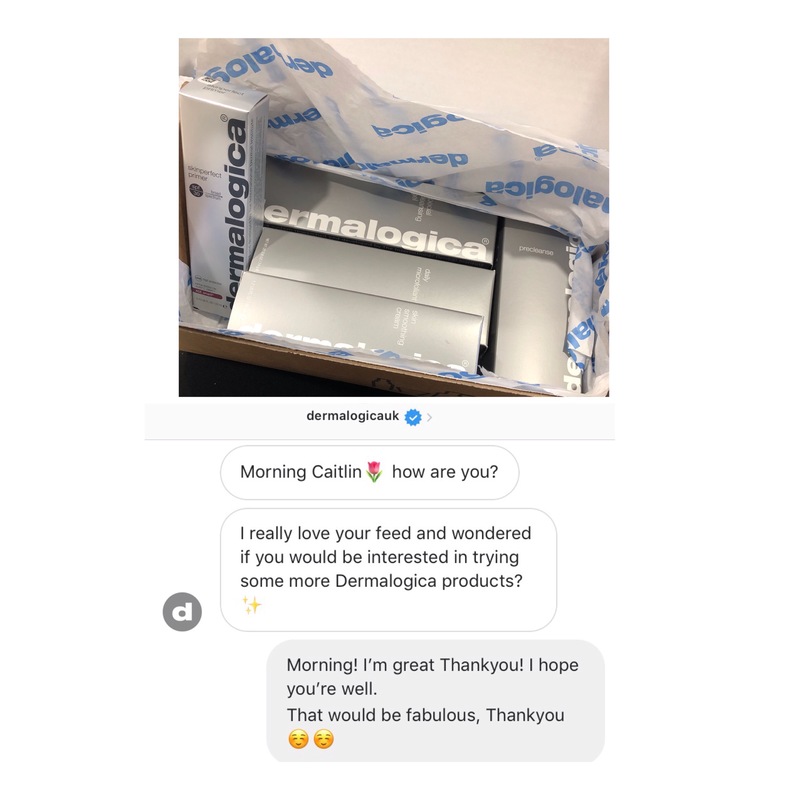 So recently I was contacted by dermalogica on Instagram. They were so kind & invited me to be a #skinfluencer for them. I mean, they were thanking me? No dermalogica, thank you! I have received a few different brands in the post & they’ve all been amazing in their own way but this parcel was even delivered by DPD & I could change the delivery to suit me too?! I used the pre cleanse, special cleansing gel & the daily microfoliant to start with. I kid you not my skin felt amazing & super taught after using those. I then used them on Sam too, he didn’t enjoy it as much. He doesn’t see the point 🙈 men hey? I would highly recommend these to anybody. Have you ever tried this brand? Awesome! Love my dermalogica products!! Aw congrats! What an awesome opportunity! 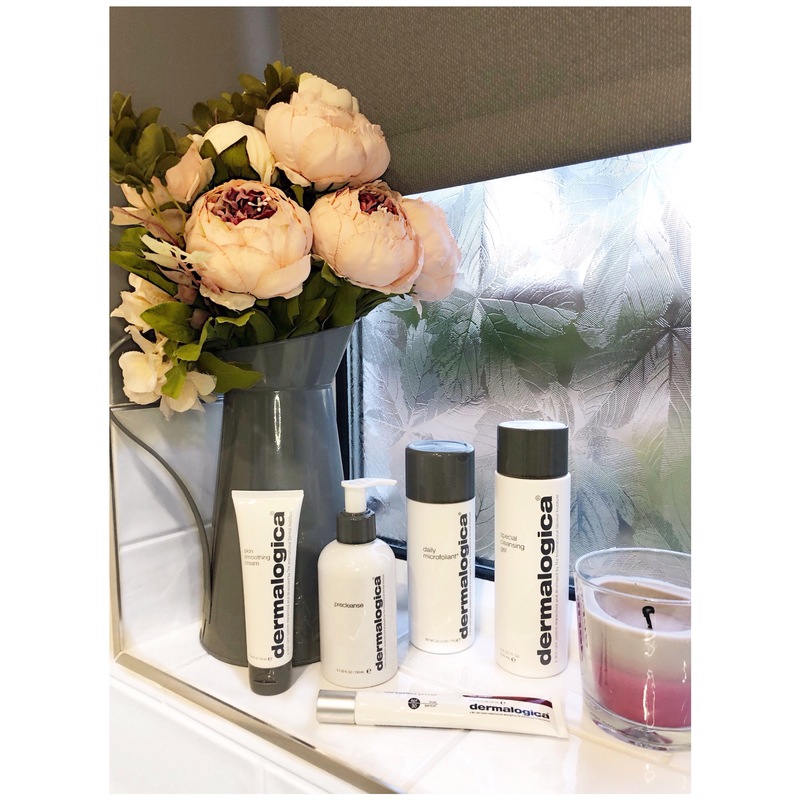 I got contacted my Dermalogica in July to be part of their skinfluencer programme and its been amazing being part of it!